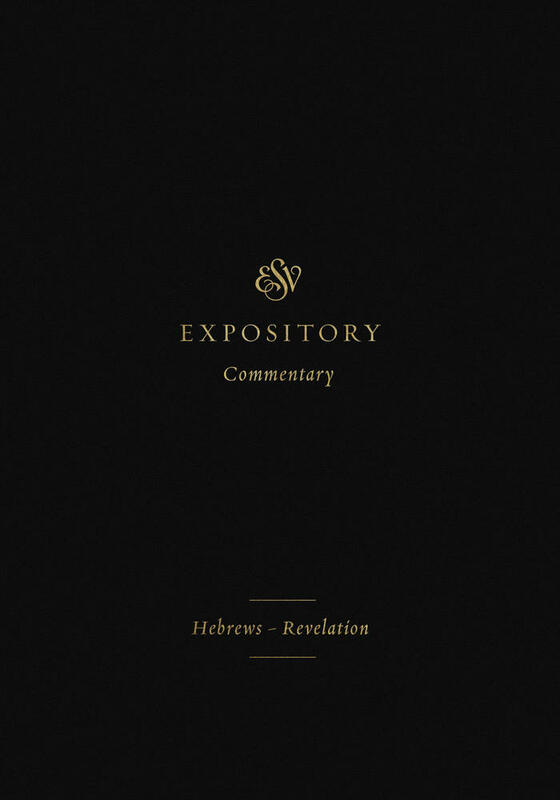 Designed to strengthen the global church with a widely accessible, theologically sound, and pastorally wise resource for understanding and applying the overarching storyline of the Bible, the ESV Expository Commentary Series features the full text of the ESV Bible passage by passage, with crisp and theologically rich exposition and application. Editors Iain M. Duguid, James M. Hamilton, and Jay A. Sklar have gathered a team of experienced pastor-theologians to provide a new generation of pastors and other teachers of the Bible around the world with a globally minded commentary series rich in biblical theology and broadly Reformed doctrine, making the message of redemption found in all of Scripture clear and available to all. 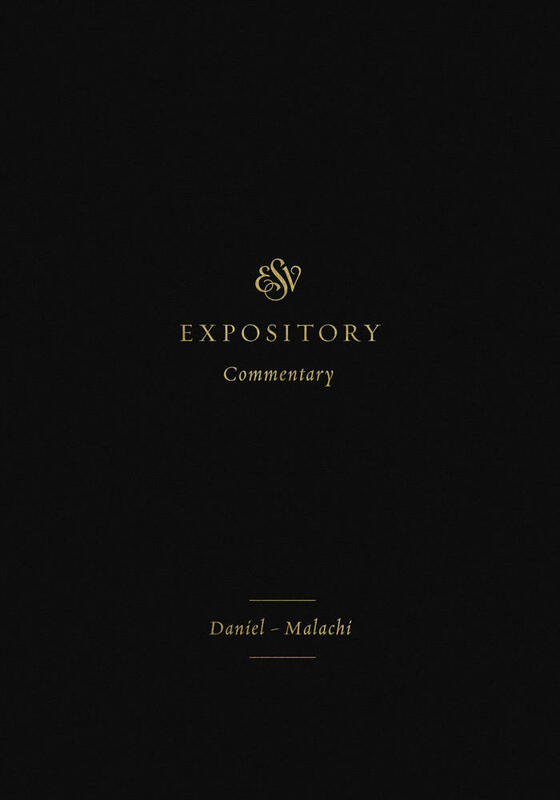 Currently available volumes include Daniel–Malachi (Volume 7), Ephesians–Philemon (Volume 11), and Hebrews–Revelation (Volume 12). 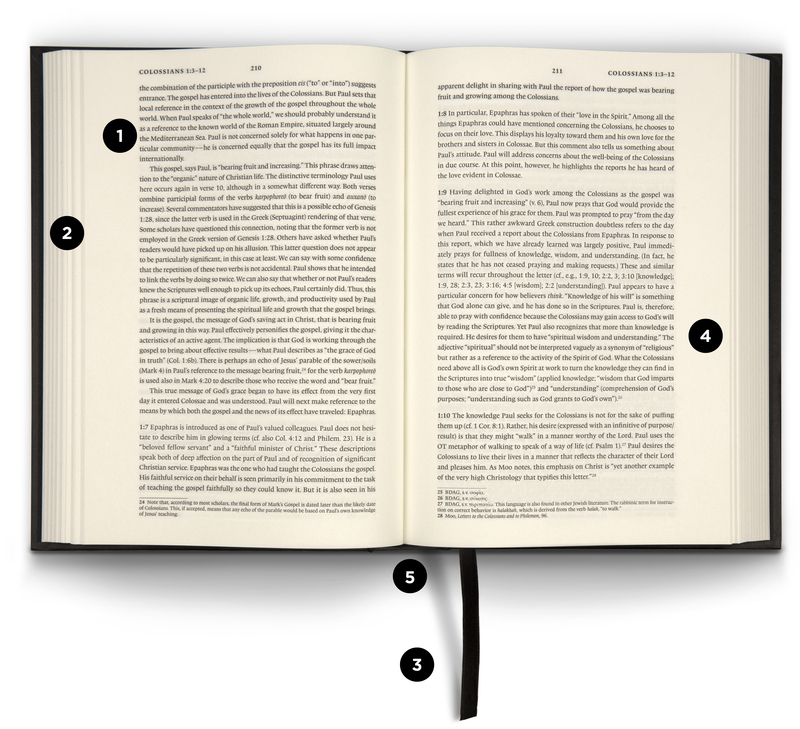 The Bible pulsates with life, and the Spirit conveys the electrifying power of Scripture to those who lay hold of it by faith, ingest it, and live by it. God has revealed himself in the Bible, which makes the words of Scripture sweeter than honey, more precious than gold, and more valuable than all riches. These are the words of life, and the Lord has entrusted them to his church, for the sake of the world. He has also provided the church with teachers to explain and make clear what the Word of God means and how it applies to each generation. We pray that all serious students of God’s Word, both those who seek to teach others and those who pursue study for their own personal growth in godliness, will be served by the ESV Expository Commentary. 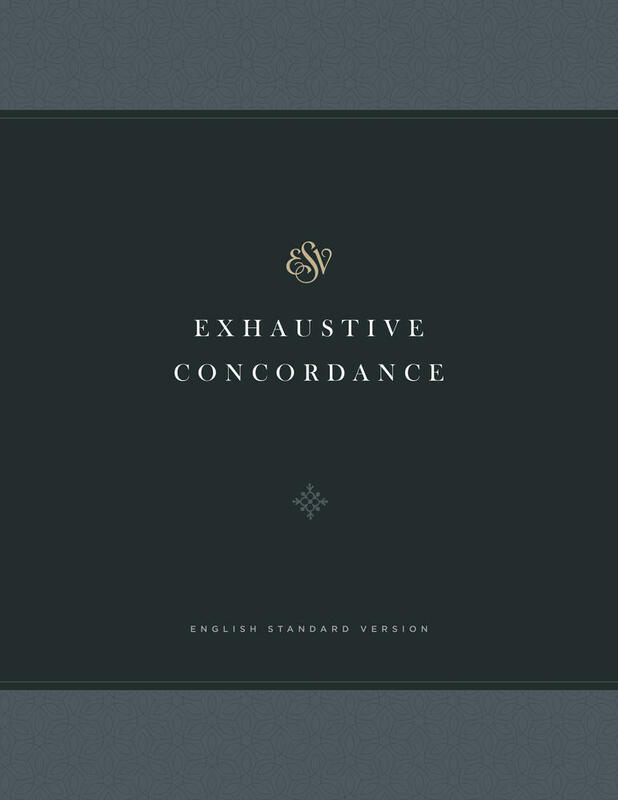 Learn more about the goals of the project from the edition's preface.